I love photographing families; capturing the personalities and relationships, hugs with mum and dad, the love and rivalry between siblings! I really feel the only way to do this with authenticity is away from the constraints of studio. 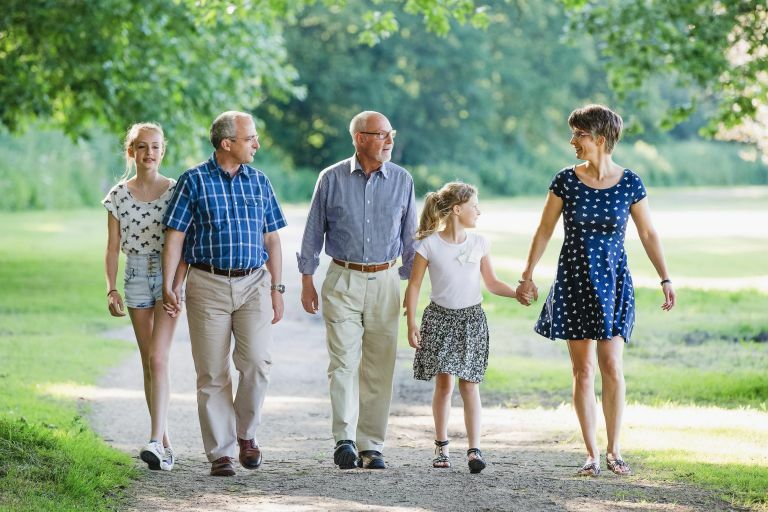 My family photo sessions are relaxed affairs, often feeling more like a walk with a friend and photographic pauses. They generally they take place somewhere you enjoy visiting, a country park, quiet country lanes and perhaps your own home. Though I’m based in Littleover, Derby, I’m happy to travel to into surrounding counties. 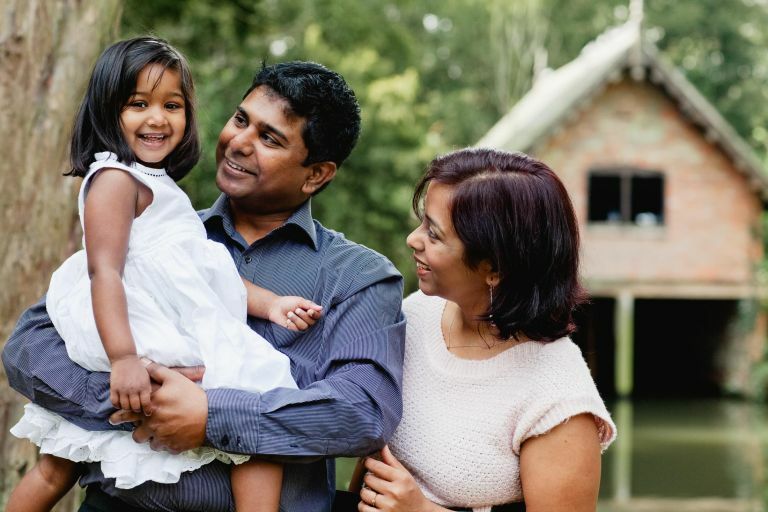 These sessions are for immediate family only, adding aunts, uncles, nephews and nieces will totally alter the dynamics and require a different approach; please see the ‘Extended Family’ page. 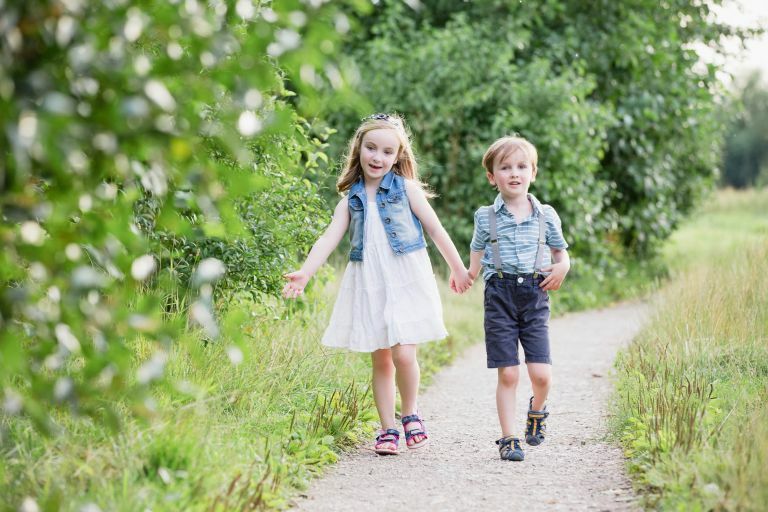 Also available are Park Portrait Sessions for two children plus parents. These are shorter session in one of my chosen locations: Sunnydale Park, Darley Park or Mercia Marina. 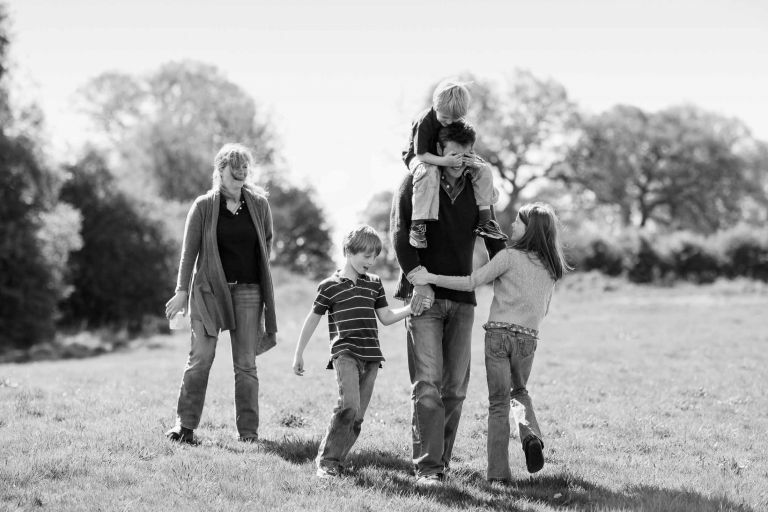 I’d love to help you plan perfect family portrait session so please do get in touch.